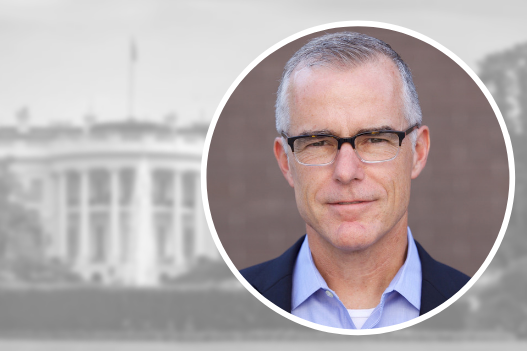 AGS Director Peter Feaver will join Mr. McCabe in a conversation based around his new book, The Threat: How the FBI Protects America in the Age of Terror & Trump. McCabe is a former FBI agent and attorney who served as the Deputy Director of the FBI from February 2016 to January 2018. TICKETS: Free and open to the public but tickets are required. Tickets available through the Duke University Box Office beginning March 19th at 11am. Click the More Information button below to be directed to the ticket office.